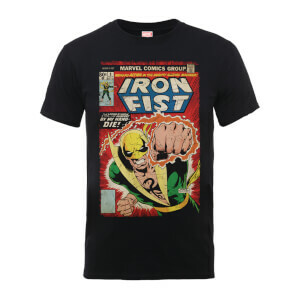 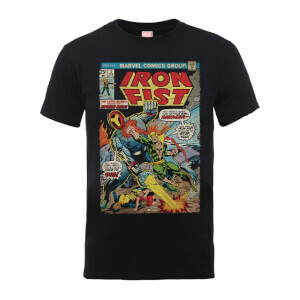 IRON FIST STEELBOOK & T-SHIRT ONLY £37.99! 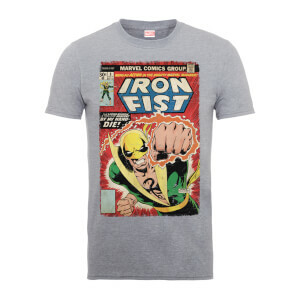 Grab the Zavvi exclusive Iron Fist Steelbook and officially licensed t-shirt for only £37.99! 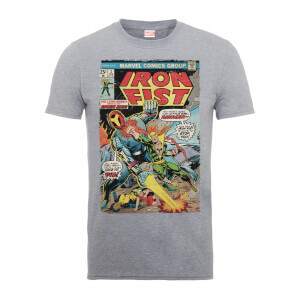 Simply add both products to basket for discount to apply!